I don’t really like change but lately I have gotten/tried/found some [new to me] things that I am loving. So I thought I would share! 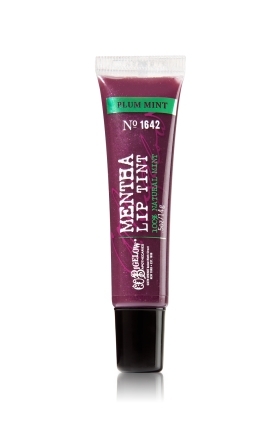 Lip Gloss– This gives a great sheen and it also gives a cool tingly feeling… Perfect on these hot summer days. Workout Pants– These are comfy and reversible! Keep my legs cool and how fun is this color! 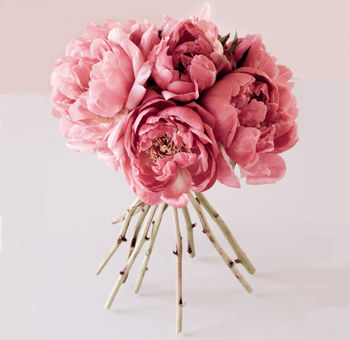 Flowers– Peonies. I just love these. Song– Kongos- Come with me now. Great pump up song for working out or going out! 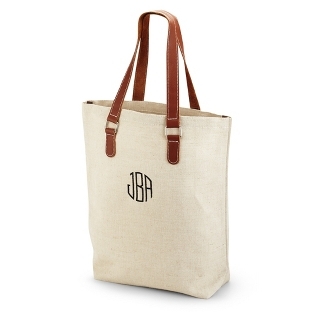 Monogram Tote– This isn’t the one I have but I am loving the canvas and modern monogram! Great bags to throw all my stuff in especially when I am heading to workout! 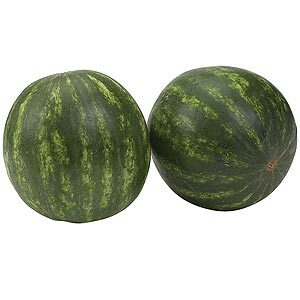 Mini Watermelons– These are still pretty good size but it is great that you can cut one and keep one! I hate having to buy one huge water melon for me and Mark! 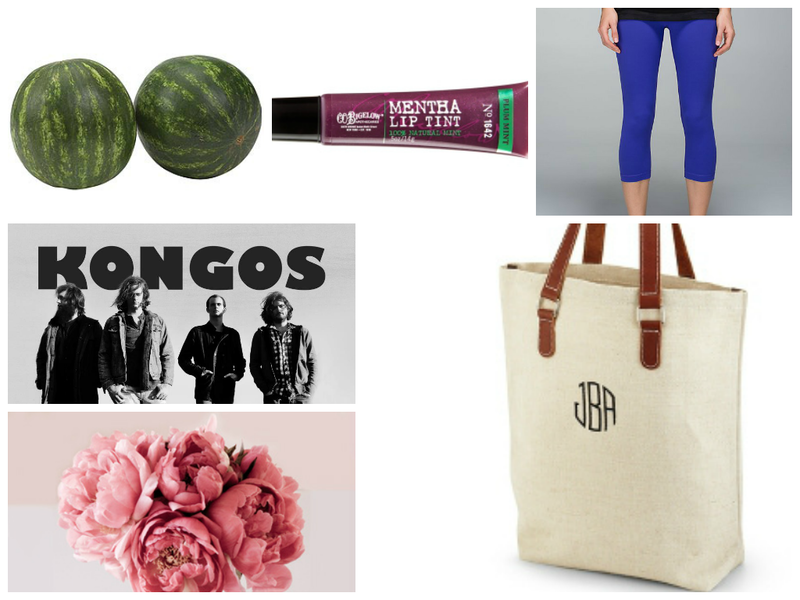 What are a few of your favorite things? !